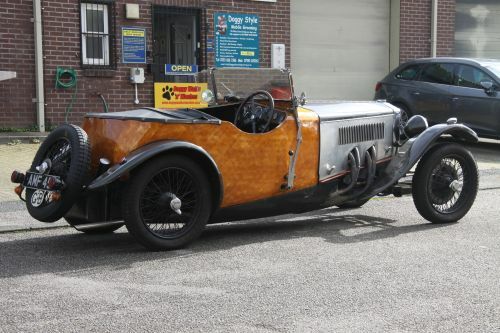 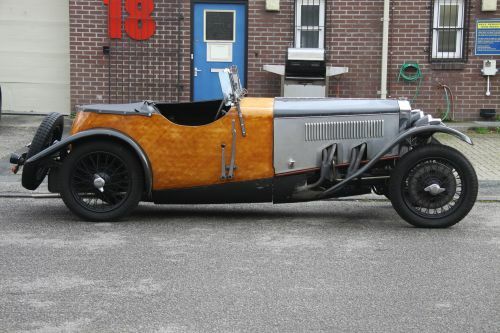 VSCC eligible on transfer of ownership, subject to minor ignition modification. 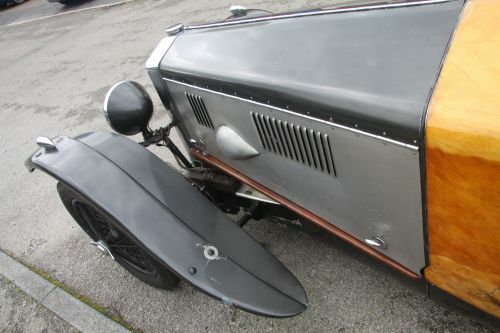 Purchased in 1960 from Arthur Gibson in parts form, aircraft engineer Clifford England embarked on constructing a unique car from the chassis, axles, bevel box and sundry other parts he had bought. 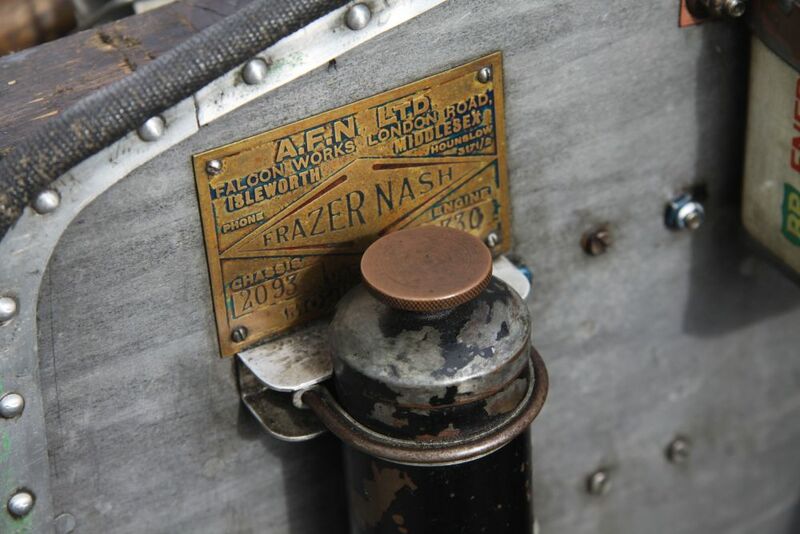 Clifford gained experience working for the Napier Aircraft Company and working on one of the fastest operational aircraft in the world - the de Havilland DH.98 Mosquito fast bombers - almost entirely constructed of wood, understandably nicknamed ‘The Wooden Wonder’. 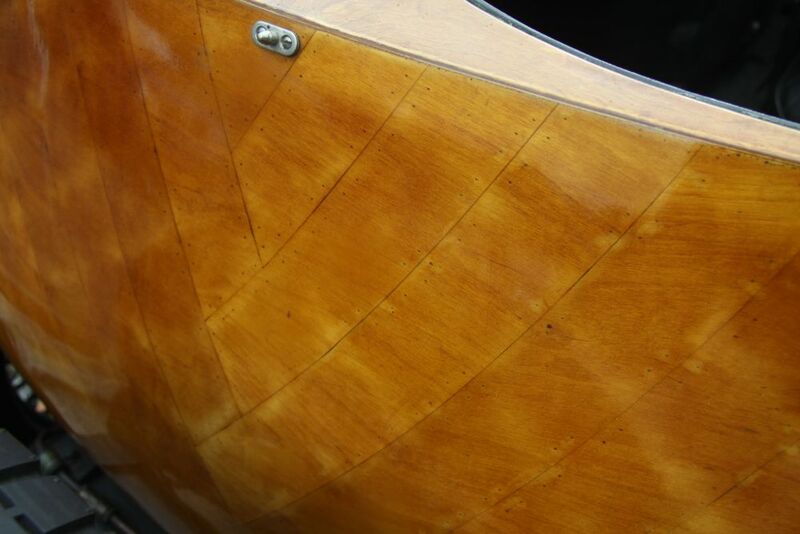 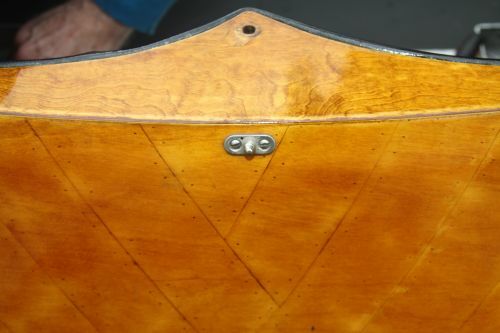 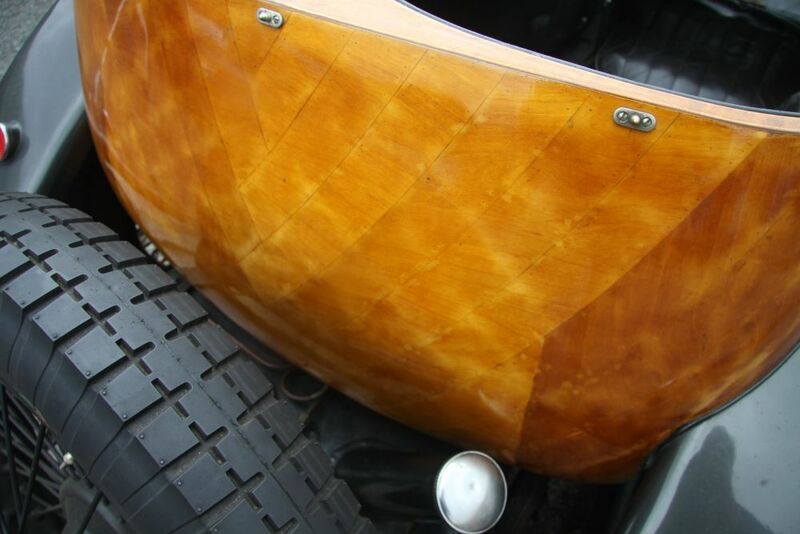 Consequently the body on this car is built to the Gougeon Principle of cold moulded double 1.5mm marine plywood, cross-plied, glued and pinned. 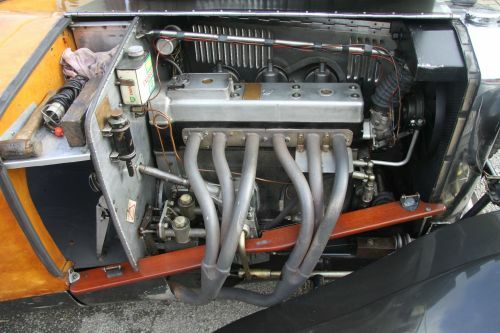 It was completed in 1970. The body is very strong, and shows no sign of visible weakness. Used for a short time, this car was then seen offered for sale - parked in the car park at the Shuttleworth Collection in 1985 - and bought by the present owner. 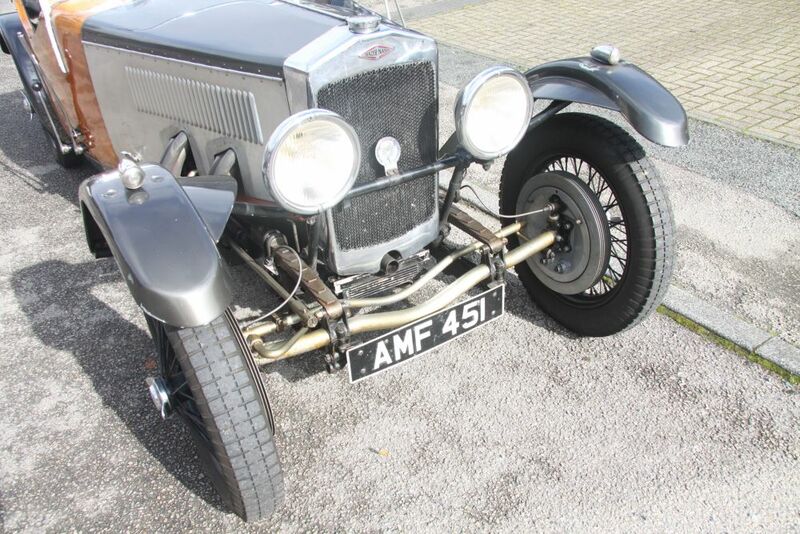 Works commenced in 1993 to rebuild the steering box, bevel box, brakes, new master & wheel cylinders, split to front and also to the rear – with a conversion to use silicone brake fluid. The engine was rebuilt by David Morris. The crankshaft had reground journals and new metalling to bearings. 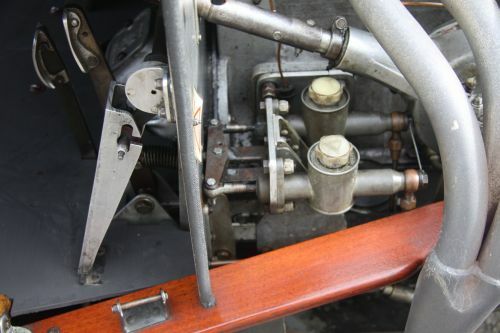 New liners and pistons. 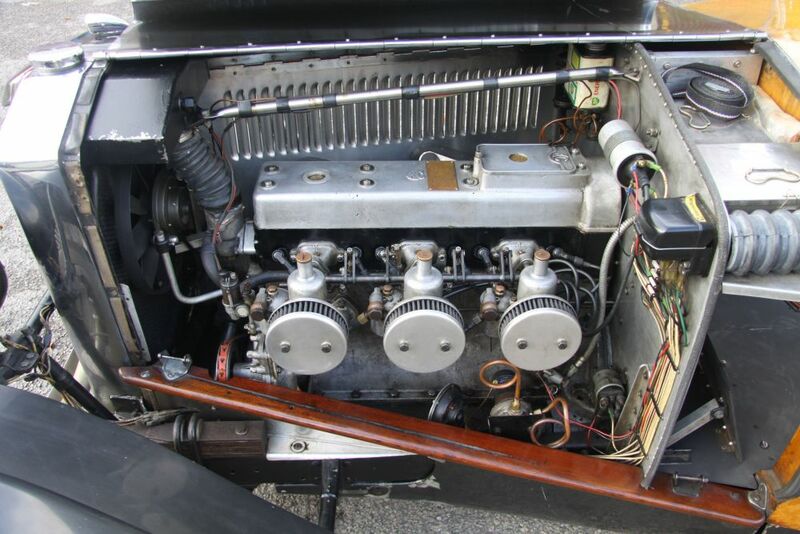 Gas flowed head, new valves & springs. 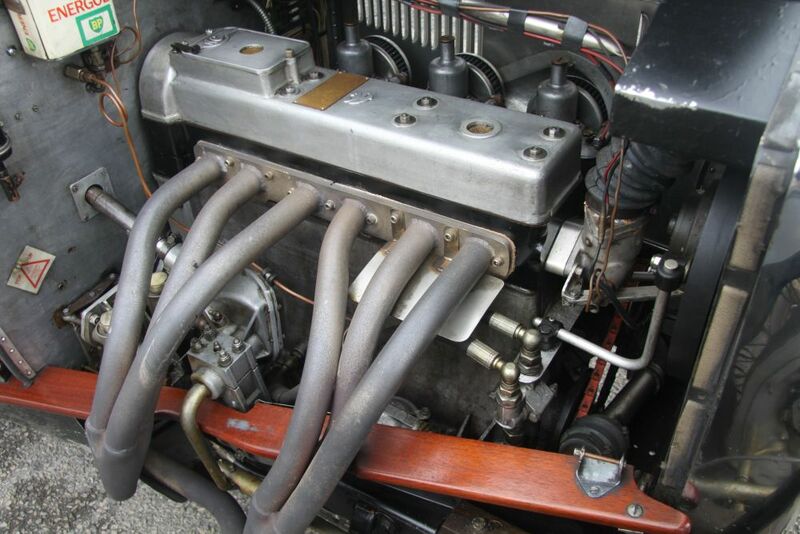 Triple SU carbs rebuilt, and a new throttle pedal and actuation system was made, as illustrated. 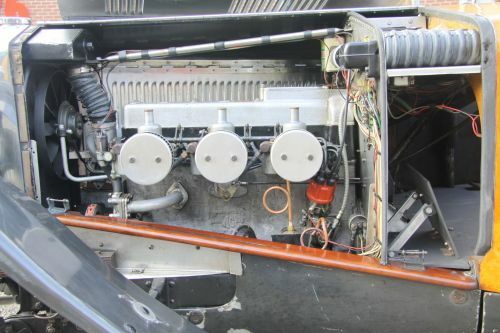 The engine is equipped with a full flow oil filter and an oil cooler and thermostat. 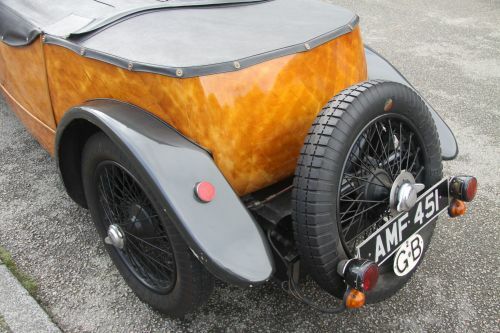 Morris Golden Film 15-50 Racing oil is used. Other equipment includes a freeflow exhaust with cherry bomb silencer, custom made K&N air filters and 123 ignition - easily restored to conventional points and condenser if required. 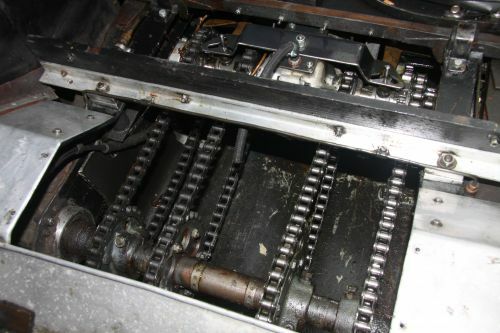 A new lead acid Duracell battery was replaced in 2015. 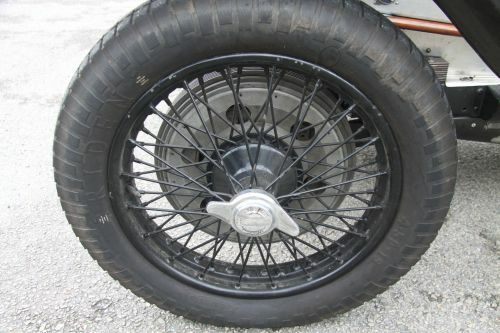 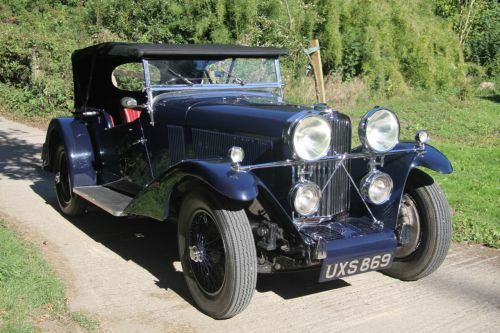 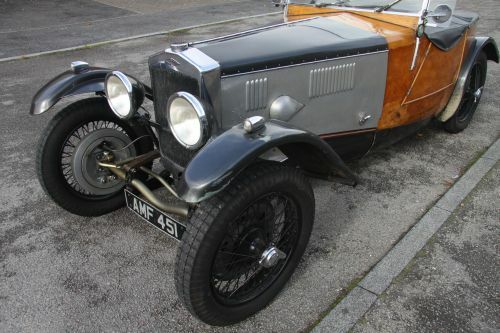 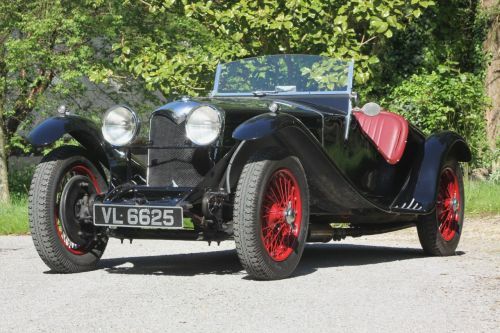 A set of 6 Blockley 4.50 x 19” are said to have transformed the car. 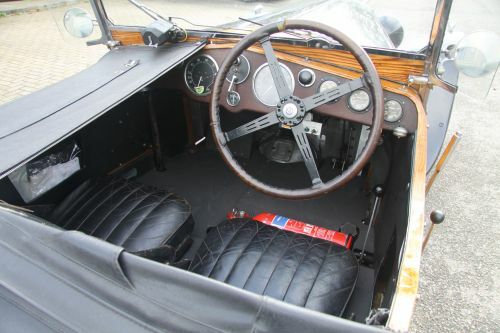 Estimated mileage since completion of the cars’ refreshment is about 10,000 miles only, including a Bolzano Nash Raid in 2009. No problems encountered throughout the journey apart from a wiper motor which was replaced. This car has been use very little since 2009 due to the vendor’s major distraction of a mammoth 23,000 mile Austin 7 journey from Baltimore Alaska to Tierra del Fuego in southern South America. 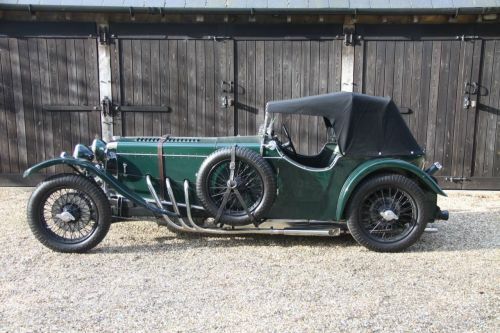 After 32 years ownership the vendor of this car has decided to part company with his prized Frazer Nash - now offered for sale. 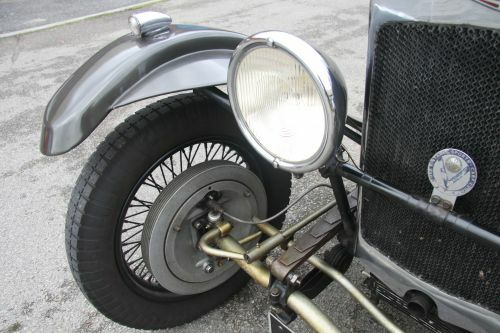 Additionally there is a spares package of many original and hard to obtain items amassed during the ownership of the car. 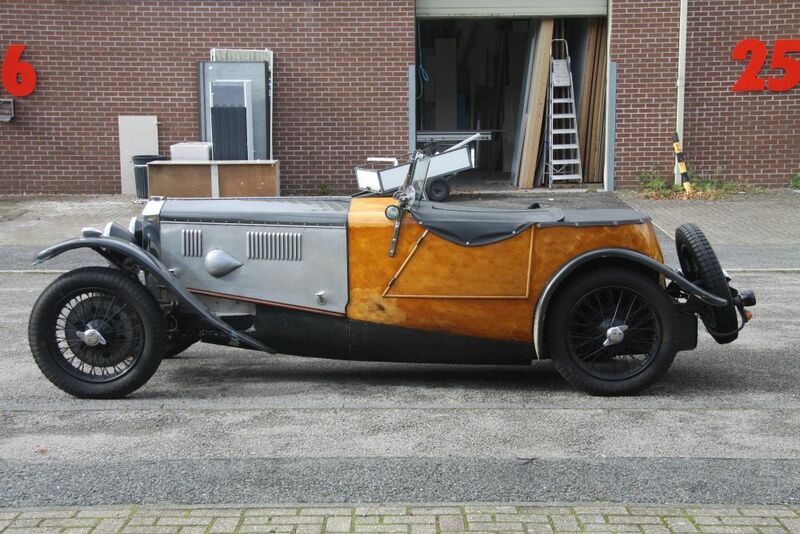 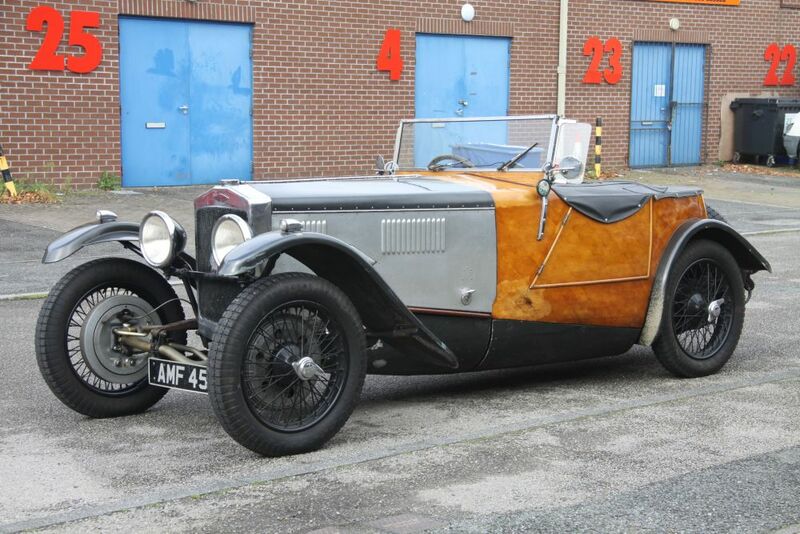 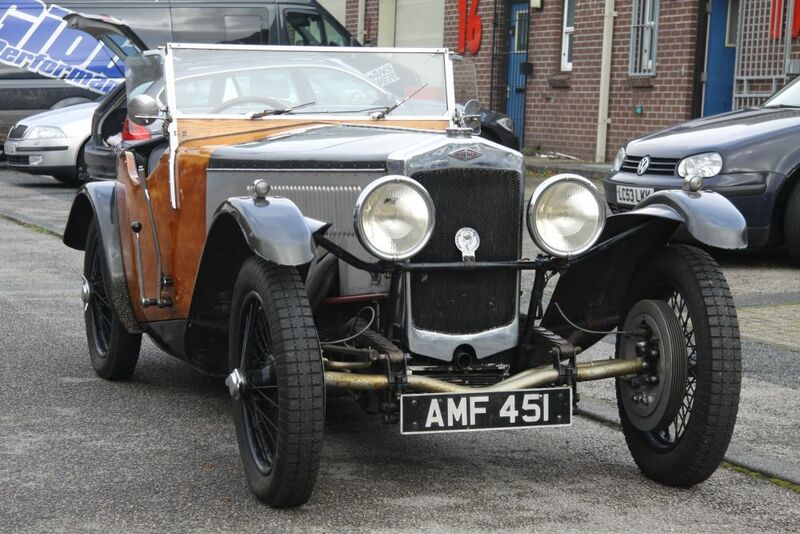 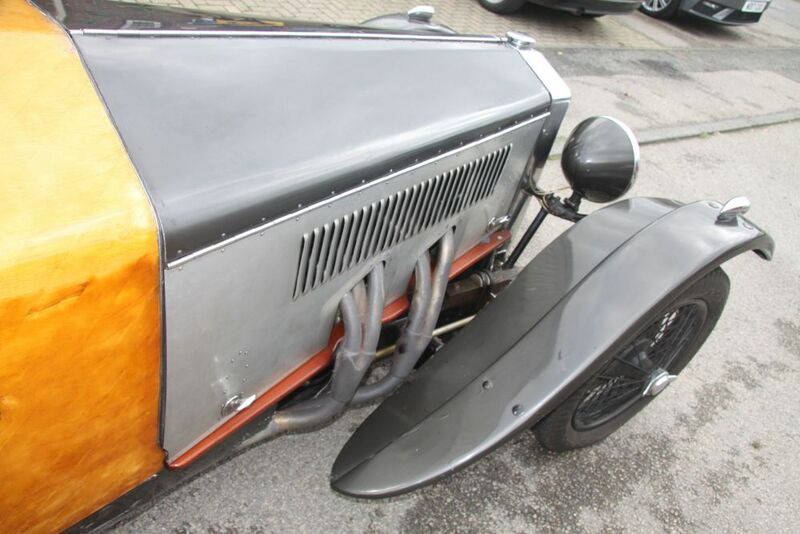 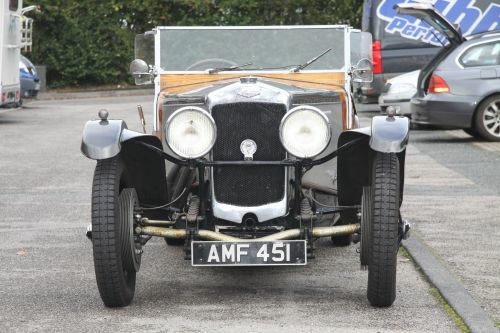 2) The very last chain drive Frazer Nash was a Colmore model. 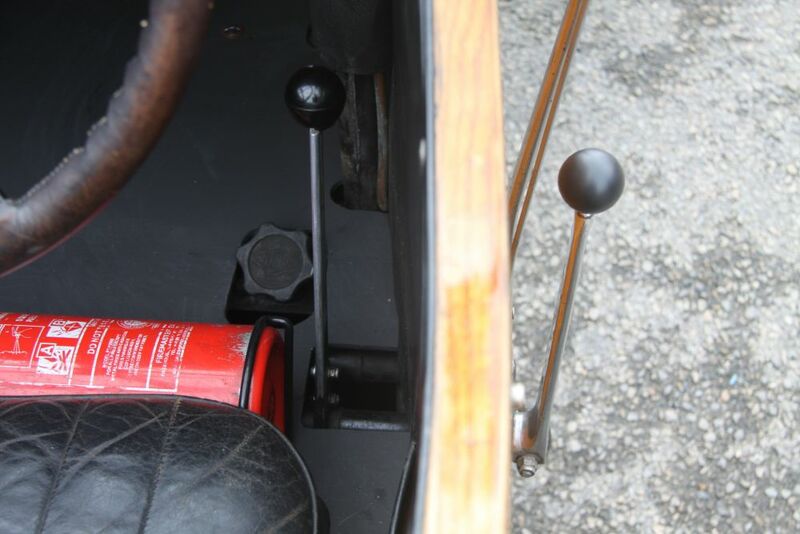 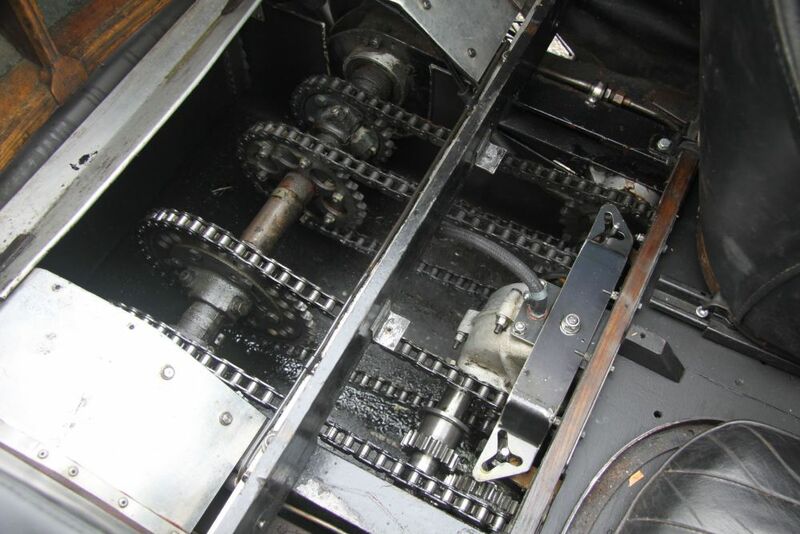 Double gear lever on the common selector shaft – two reasons – the inner gear change is useful in cold weather, and secondly this mod keeps the driver’s hand clean in inclement weather or when passing through a farm yard ! 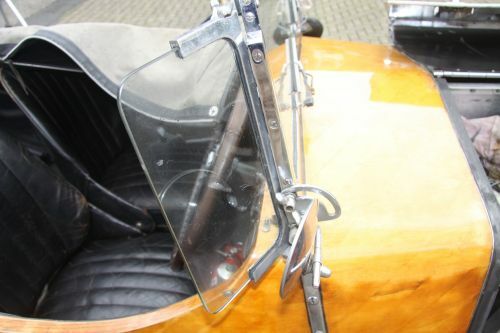 Windscreen Side screens – clip on and off to convert into aero screens with fold flat windscreen.